The Royal Agricultural Society of Western Australia (RASWA) is a member-based not-for-profit apolitical organisation based in Perth, WA. RASWA’s role is to promote the significance of rural Western Australia and the state’s primary industries. Working to help ‘bridge the gap’ between city and country WA, the Society’s activities are focused on showcasing the many and varied achievements of rural Western Australia. Since the founding of the Society in 1831, RASWA has successfully encouraged and assisted the development of Western Australian resources – including agricultural, horticultural, viticultural, industrial, rural, technological, commercial and mineral resources. 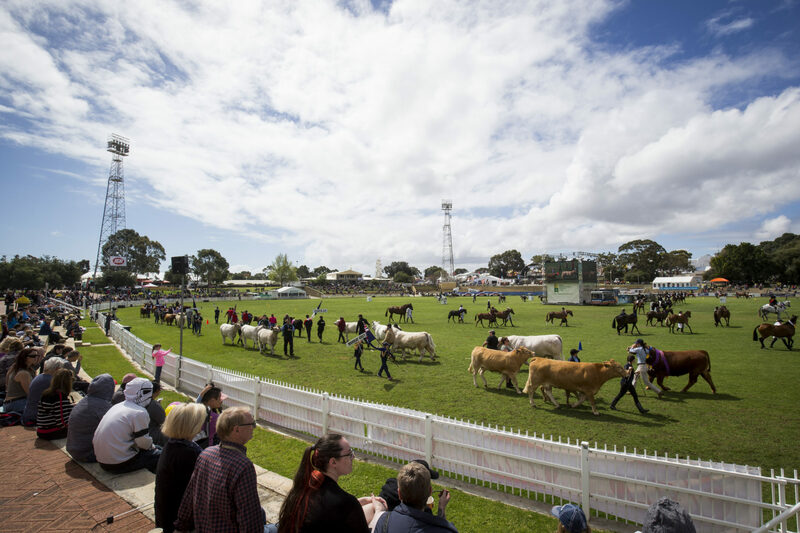 Operating under the Royal Agricultural Society Act, the Society plays a key role in agricultural shows and rural events around the State. We have close links to regional agricultural societies and livestock breed societies. We support community and junior sporting groups which use Claremont Showground. We encourage regional and agricultural students through our involvement in educational scholarships and competitions which enhance the skills and opportunities of young people. We recognise the achievements of individuals through the Agricultural Hall of Fame, the Rural Community Achiever and the Rural Ambassador awards. RASWA holds freehold title to the land at Claremont and its tenure is enshrined in an Act of Parliament. With that comes an obligation and a responsibility to utilise the grounds to its best advantage. Accordingly RASWA’s vision is to have these grounds, with their strategic location, not only a focal point for showcasing the best of rural Western Australia, but a year round centre for innovation, education and entertainment. Each year Claremont Showground hosts a diverse range of events, exhibitions and festivals in a variety of pavilions, function / seminar rooms, arena and outdoor areas. RASWA is also responsible for the organisation and management of Western Australia’s largest annual community event, the Perth Royal Show. 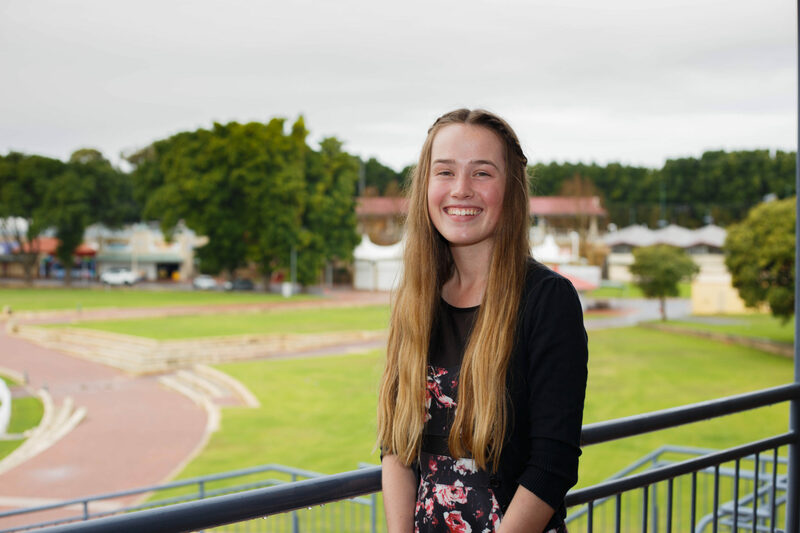 Like no other event, the Perth Royal Show is a show for the people – a great example of how the RAS serves the community and achieves its mission objectives. 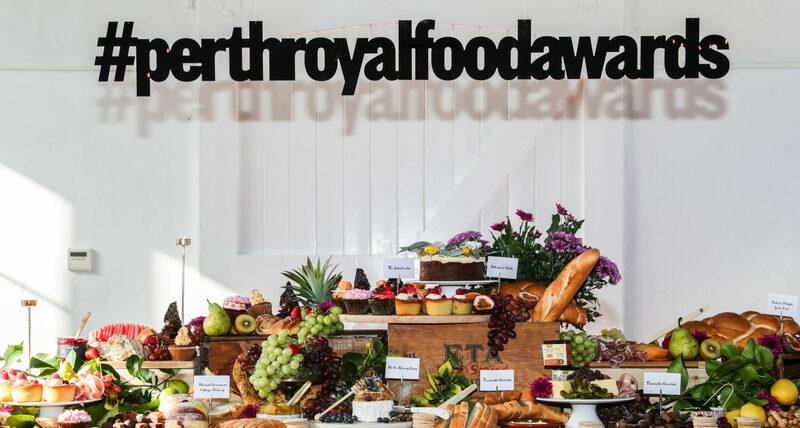 The Perth Royal Show competitions benchmark excellence across a range of industries including livestock, wine making, beer production, dairy, food production, clothing production, the arts and sport.